This online course provides a fresh approach to safeguarding within sport, focusing on positive and practical advice. You are encouraged to consider all activities with children that are provided by the coach and the club. 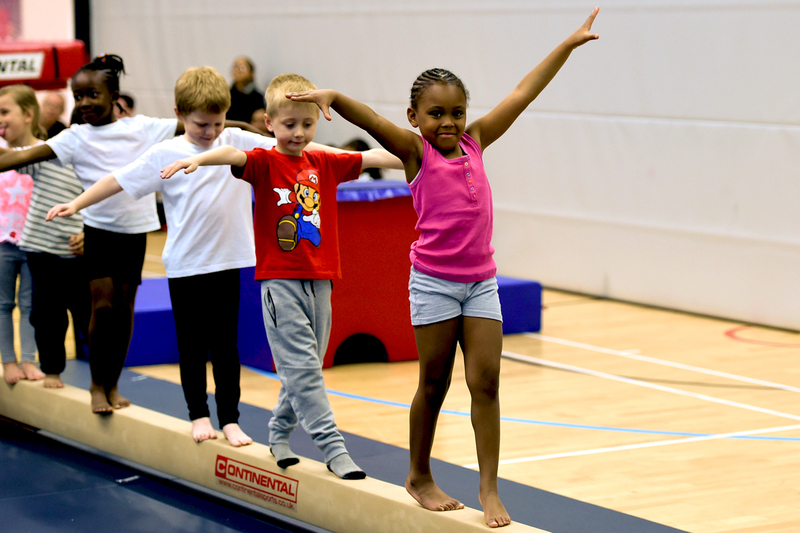 During the course, you will be introduced to a model that will help you evaluate club activities in the context of keeping children safe and will receive tips and advice to help you identify poor practice and improve your current practices. The course uses interactive video and a panel of experts to discuss a number of coaching and club activities and the positive impact these practices have on safeguarding. The course is designed to add value to your knowledge and understanding of good safeguarding practice. 18 and upwards, and requiring to refresh their current safeguarding training. You will also have a chance to refresh your knowledge of the important information from every safeguarding course; specifically what signs to recognise that could be indicators that a child is at risk of harm, and how and who you should approach to communicate any concerns you have. This award is appropriate for members who are over 18 and have previously attended a face to face safeguarding award. Considerations to keep the children in your club working towards their peak levels of ability while minimising the risk of injury. Various online resources via the BG Academy. On completion of all aspects of this online course.